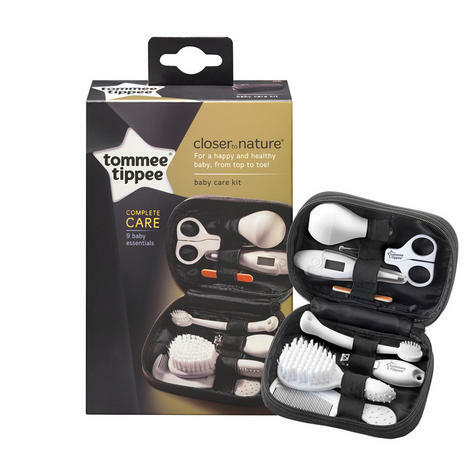 Our baby healthcare and grooming kit is ideal as it includes 9 essential items including a digital thermometer, toothbrush, brush and comb, nail clippers, nasal aspirator and 2 emery boards. 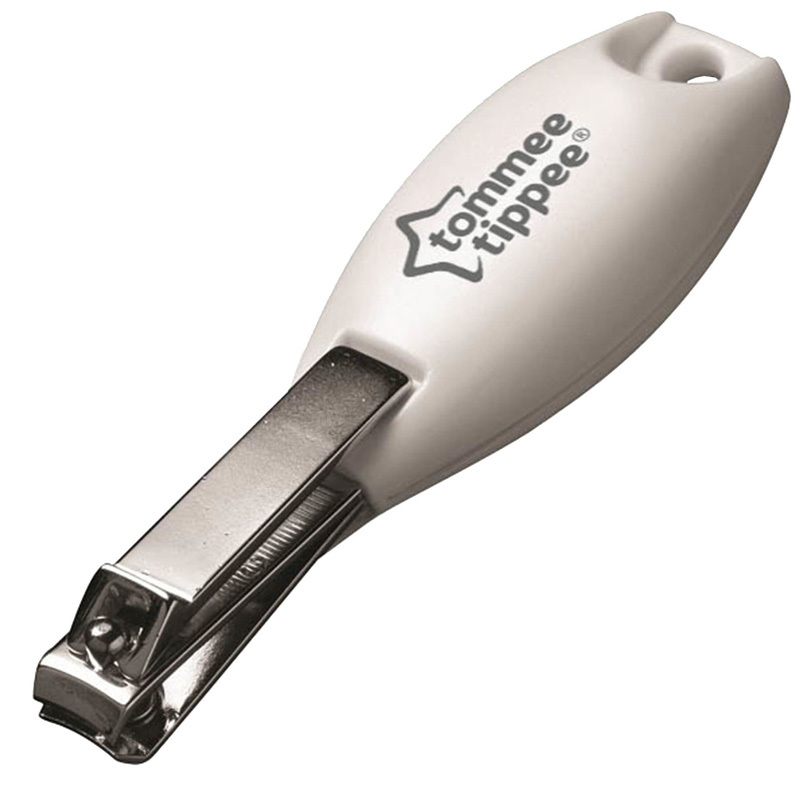 This is ideal for a baby's nursery or when travelling. 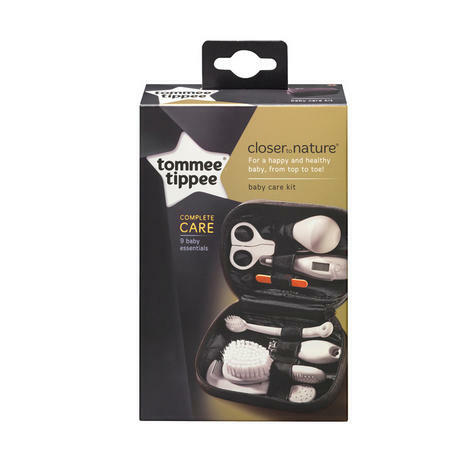 Enjoy peace of mind with nine essential baby care items in the Closer to Nature Healthcare and Grooming Kit. 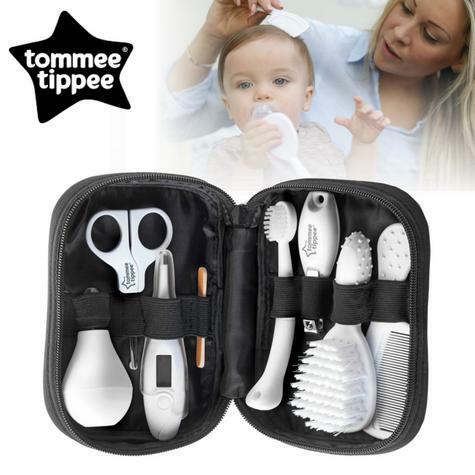 The healthcare kit has everything you need to help you groom and care for your baby from birth through to the early years, including a Nasal Aspirator, brush, comb and Digital Oral Thermometer to check baby’s temperature. The Healthcare Kit comes in a handy material pouch which is ideal for travel and storage. Baby monitoring - The Closer to Nature Health Care Kit includes a digital thermometer, which can be used to take baby's temperature orally. It also includes an automated warning sound which sounds if temperature readings reach fever levels. Baby Care - Easy to use and extra safe. 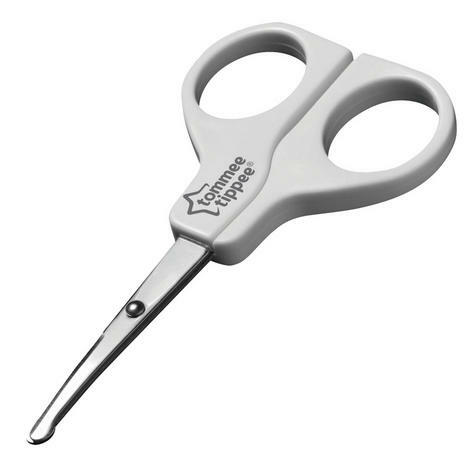 The baby scissors feature rounded ends for extra safety and are designed to be just the right size and shape for baby's tiny finger and toe nails. The handles are easy and comfortable to hold, helping you cut nails easily and safely. 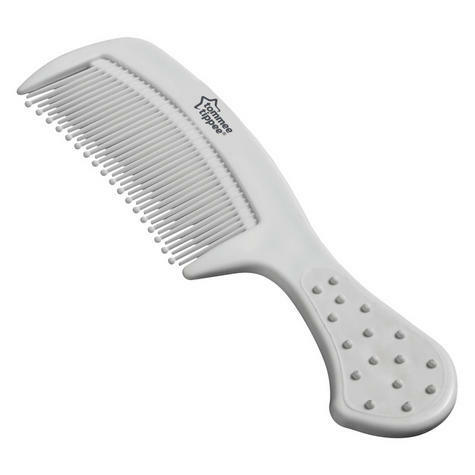 Baby Grooming - The baby brush and comb Basics Baby Brush and Baby Comb have been designed especially for use with delicate baby hair and skin. 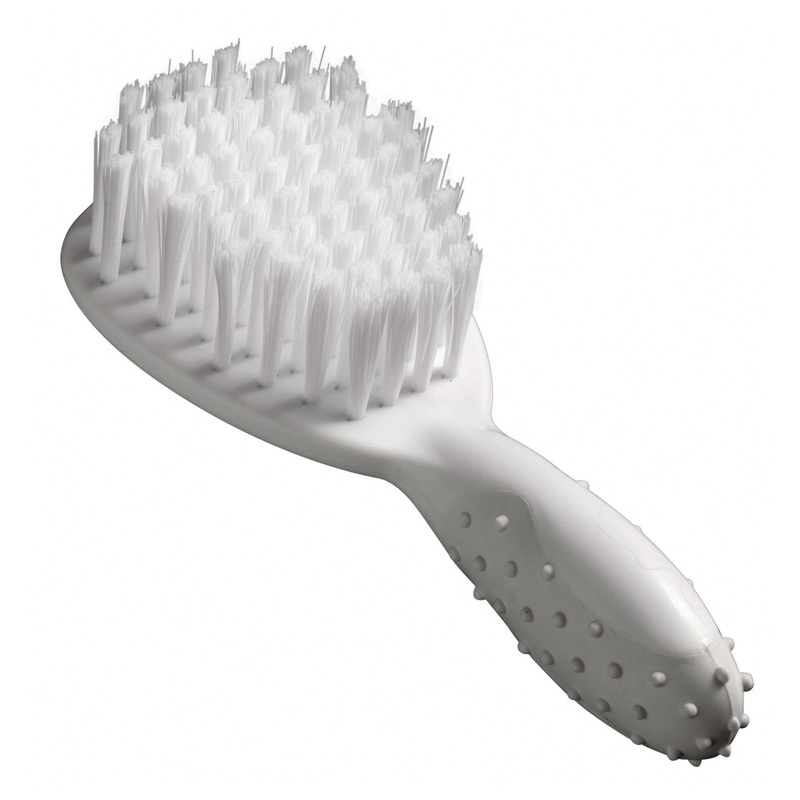 The brush has soft bristles to reduce pulling, while the non-scratch baby comb is soft and gentle for maximum comfort.